For decades Chromperfect has been the market leader in chromatography data acquisition for any gas or liquid chromatograph. 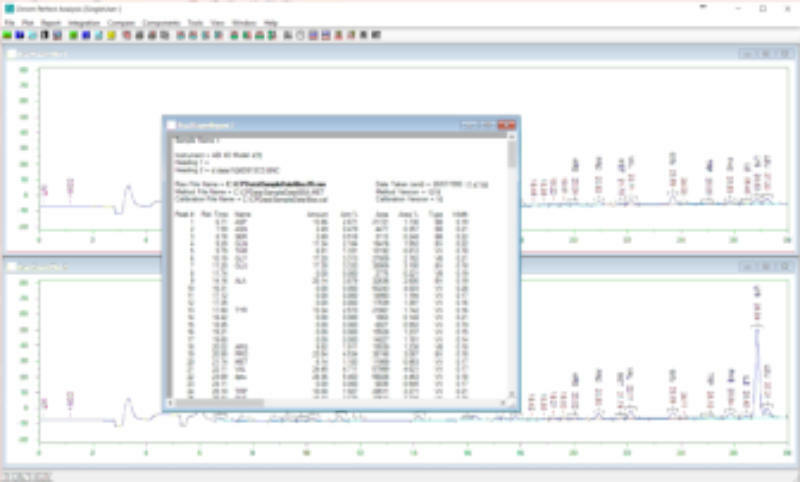 In recent years customers are looking for an analysis software suite to utilize the power of Chromperfect but using data from third party sources and other chromatography data systems. Chromperfect Unite offers a unified data processing environment for the entire laboratory and allows for the seamless import of data from multiple sources. 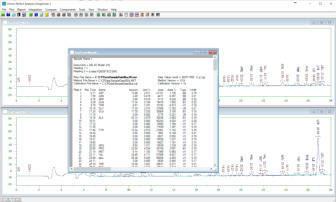 Whether the customer is looking to produce standard chromatography reports or incorporate functionality from Chromperfect’s many chromatography application modules such as Size Exclusion Chromatography (SEC), Simulated Distillation (simdis), Natural Gas Analysis Reporter, or PCB analysis, Chromperfect Unite offers all the functionality for data processing, reporting and data manipulation. 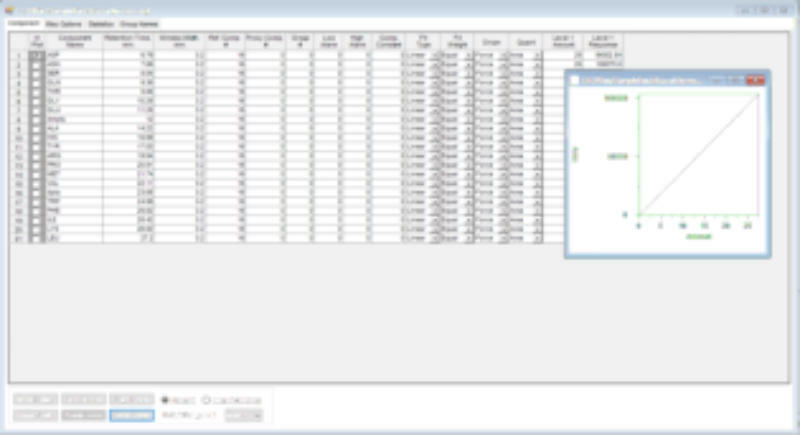 Chromperfect Unite offers powerful software and a common data processing platform while customers can maintaining their existing data systems for collecting data and controlling their instruments. Chromperfect Unite shares the same core software as the fully fledged data system versions. The user can open data from any other software system using the seamless and automatic file import system to allow data files to be opened directly within Chromperfect Unite. • No need for time consuming or complex import procedures, standard data file formats open directly within Chromperfect Unite. • One data processing system throughout the laboratory, regardless of instrumentation or data acquisition source. • Reduced staff training costs - lab users only need to learn one software system. • Increased efficiency with Chromperfect’s powerful feature set and time saving operation. • Instrument control handled by native data acquisition system. • Access to Chromperfect application specific modules which includes: ▪ Simulated Distillation ▪ Size Exclusion Chromatography / Gel Permeation Chromatography ▪ Natural gas reporter ▪ Chemometrics software tools ▪ CFR 21 part 11 compliance with dedicated database system (coming soon) • Low cost multi-license Chromperfect Unite allows installation on multiple PC work stations. Natively supports third-party data files from chromatography data systems allowing a single analysis and data processing platform for the chromatography laboratory. Contact our sales team today to find our more!